After five homes in San Ramon, California, were shot by a flare gun fired from a passing vehicle, police turned to homeowners’ video surveillance cameras for help. Several homeowners in the area were registered with the city’s Citizen’s View home security camera system registry, whose members have volunteered to share surveillance footage with police to help solve crimes. Footage captured suspects in a Nissan Sentra driving past the crime scene. Within 48 hours, four teenagers were arrested on suspicion of multiple felony counts of shooting into an inhabited home and conspiracy. 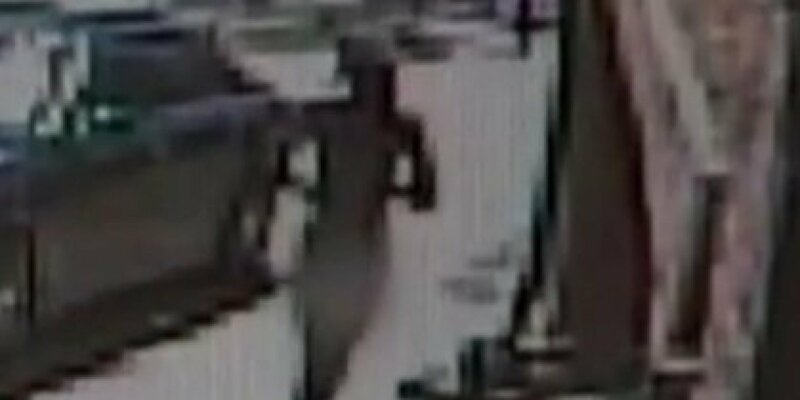 This incident was one of many ill-conceived capers that have been foiled by video surveillance footage. 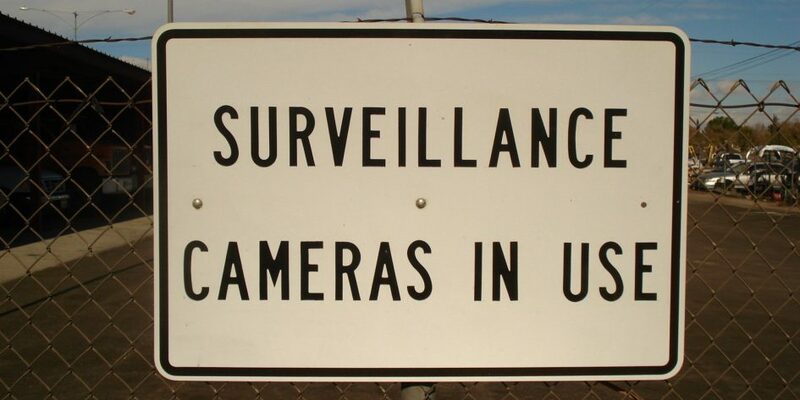 Here are three examples of crazy crimes that have been solved by CCTV video surveillance. Some Brazilian would-be bank robbers learned the hard way that tin foil isn’t teflon. For years, shoplifters have been using tin foil in an attempt to defeat security tags, wrapping foil around tags or lining purses and backpacks with them in order to create a makeshift Faraday cage that can block wireless signals. Sometimes this tactic works, and sometimes it doesn’t. In this case, it failed miserably. The bank robbers wrapped themselves in tin foil from head to toe, thinking this would block the bank’s alarm systems, and proceeded to knock down one of the bank’s walls, intending to use a power drill and other equipment to break into the safe. Among other holes in their plan, the thieves didn’t account for the bank’s security cameras, which were filming their every move. Closed-circuit cameras caught two men in aluminum crawling on the ground near the bank’s main safe. The bank’s central monitoring system caught the footage and immediately alerted police. The two men’s accomplices acting as lookouts attempted to tip them off as squad cars arrived, but one of them was tracked down in a nearby wooded area and proved to have a prior arrest record. As this incident illustrates, the best camera to get is a motion-activated one that can be monitored remotely, which enables off-site security to rapidly respond to an incident. Sometimes, surveillance footage captures more than you want to see. Police in John’s Creek, Georgia captured serial burglar Ashdon Gibbs after he was filmed breaking into a series of homes wearing only a cowboy hat. Gibbs’ strange crime spree began after he stole a car. One home he broke into belonged to City Councilwoman Cori Davenport. Davenport’s daughter screamed that a naked man was in their home, bringing the housekeeper to the rescue. From there, Gibbs went on to other homes, eventually using a large lawn ornament to break into the window of homeowners Bob and Katy Johnson. Once inside, Gibbs put on some clothes, made himself a meal, then sat down to eat and drink a beer as he watched an Atlanta Braves game and listened to Elvis songs on the couple’s vintage jukebox. When arrested, Gibbs claimed to police that the Johnsons were his parents. Dash cam footage caught him telling police that he was a U.S. Marshal who planned to run for higher office. “I’m trying to be the president, but y’all won’t let me be,” the captured candidate complained. When 7-Eleven customer Stephanie L. Hicks wants hot nacho cheese, she won’t take no for answer. 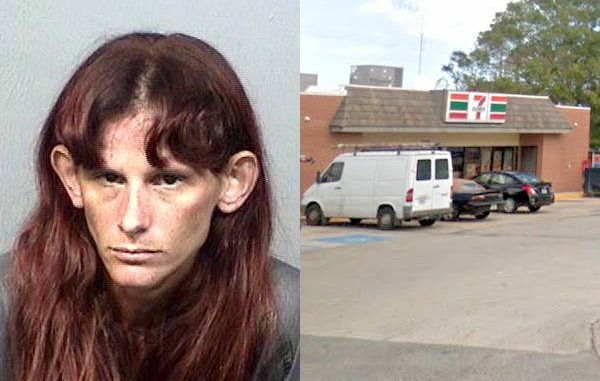 Hicks was arrested at a Melbourne, Florida, 7-Eleven after police pulled up security footage of her throwing a sandwich and a cup of hot nacho cheese at the store’s clerk. The clerk had asked Hicks not to open the store’s hot cheese dispenser, triggering her ire. When the clerk then refused to ring up Hicks’s order, Hicks threw the sandwich and cheese, covering the clerk’s hands and feet in orange goo. Hicks angrily told the clerk, “The customer is always right!” Then she went outside and waited for police to arrive. Hicks was arrested later after police reviewed surveillance footage capturing the cheesy assault. 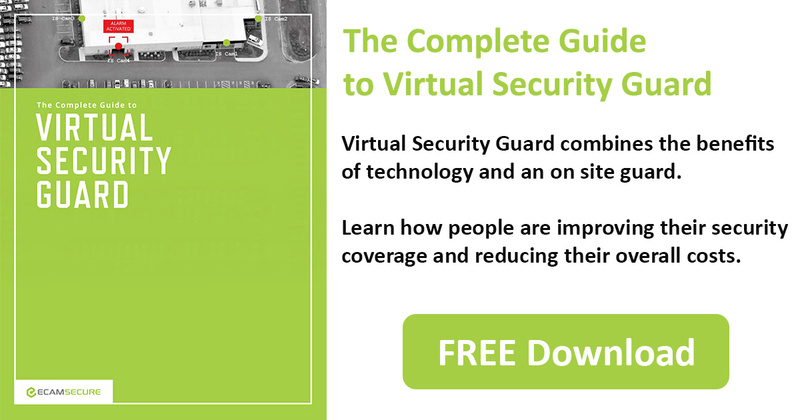 There’s no end to the crazy crimes caught on CCTV video surveillance cameras, but at least you can put an end to crime at your facility by installing good security equipment.